Alot of problems with fibre optic networks are caused by dirty or damaged connector faces. The answer generally is you don't because connectors are rarely inspected as a microscope or video probe is required to magnify the connector to be able to inspect it. This is where the FIP-400 video probe from Exfo comes into play. 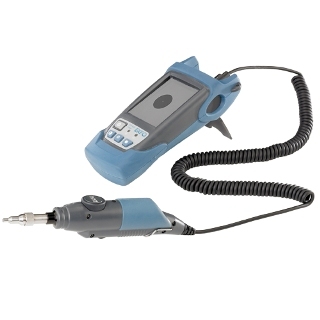 Available in 2 versions 200/400x or 400x magnification, the FIP-400 can resolve dirt particles down to 1um. The FIP-400 can be plugged into a laptop computer with the aid of a USB adaptor, many of Exfo's OTDR's, AXS-110, FTB-1, FTB-200 or FTB-500 or it can be supplied with its own display either in the small form factor AXS-110 style or the FTB-1 format with the larger screen and the capability to take the ConnectorMax software option. Not sure if you need one, then take a look at the video on this page which demonstrates how dirty/damaged an optical connector can get and that cleanliness is all important when dealing with fibre optic connectors.